2018 UK limited edition 13-track 140gr RED vinyl 2LP set, gatefold cover. On BACK ON BLACK label. Catalogue No: RCV208LP. Barcode: 803343157932. 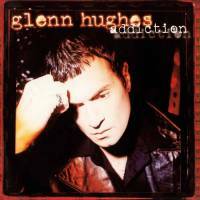 "Addiction" (1996) is a studio album by former Deep Purple, Black Sabbath and Trapeze vocalist/bassist Glenn Hughes. 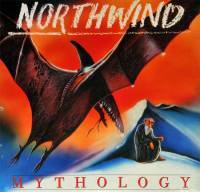 Unlike 1994’s "Feel", which had a lighter sound with definite pop, soul and funk influences, Addiction was a definite hard rock record, at times bordering on heavy metal. It is generally considered Hughes’ heaviest solo album, both musically and topically.